I have looked at the Hotbodies they do not look the same. Lockhart Phillips is what your looking for. 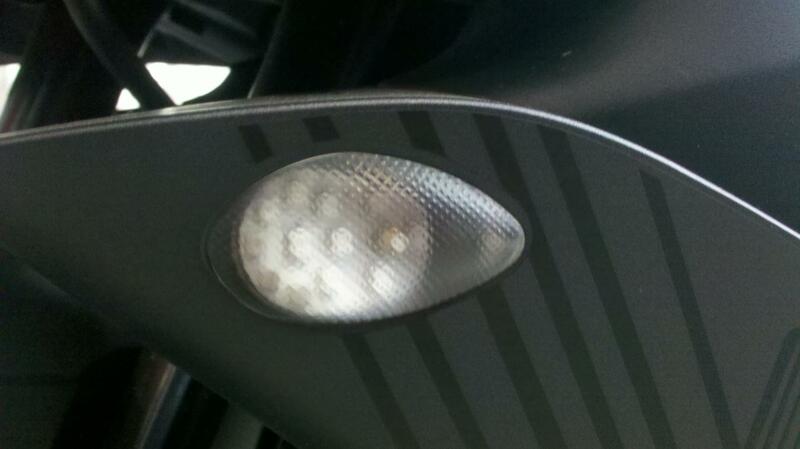 I just bought a set of their flush mount 1 turn signals. The ones in the picture are proton flushmounts. I know this because i have them. Piranha, thanks a lot man. I have been looking all over for them. all the pics of the protons at a generic pic so they do not look right. Thanks again man. Fast shipping and the are the brightest LED's I have had yet! Awesome thanks Tim, thats where I ordered mine from last night.